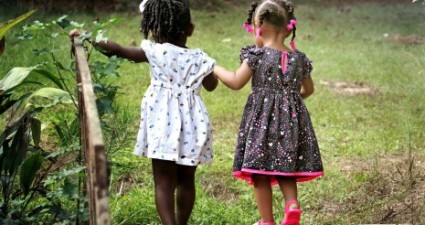 Ratings: Get this deal Try these absorbent, eco-friendly, and fashionable diapers for free! 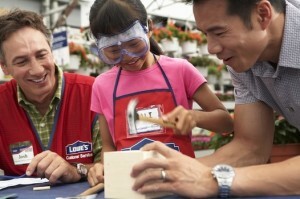 Ratings: Get this deal Register your child for Lowe’s free Build and Grow Kid’s Clinic this Saturday, March 14. Kids will love this project- Monster Jam’s El Toro Loco that they get to take home! Ratings: Get this deal Ocusoft is the #1 doctor recommended eyelid cleaner for babies. 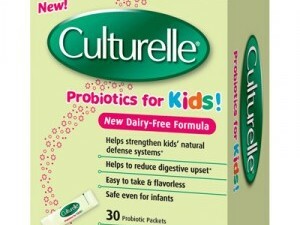 Keep you baby’s eyes clean with this gentle, tearless formula. Ratings: Get this deal Raising a child is easier when you have some help. 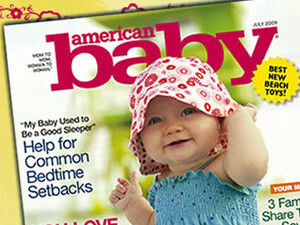 Read American Baby for parenting advice from experts and other parents. Sign up for a free subscription. 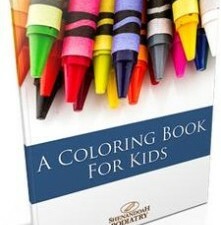 Ratings: Get this deal Request this free coloring book. What a great way for kids to explore their creativity! Ratings: Get this deal This child safety kit has useful information to help you keep your children safe, even when you are not with them. Ratings: Get this deal Mom deserves a break! 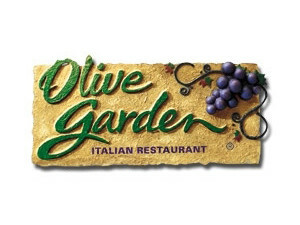 Take the family out for dinner and get a free Kid’s Meal with the purchase of an adult entree at Olive Garden. Offer good Mondays through Thursdays and expires March 15, 2015. 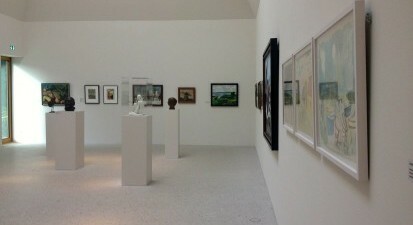 Ratings: Get this deal A Bank of America credit or debit card will get you free general admission to 150 participating museums and other cultural institutions nationwide. Check it out to see what’s free near you. Ratings:Get this deal What a great way to keep your kids busy! 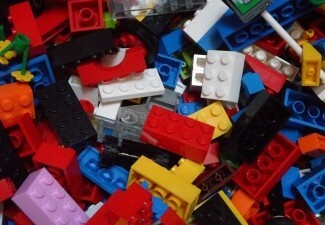 When you sign up for the free LEGO Club Magazine offer, you will get access to lots of other cool LEGO stuff!